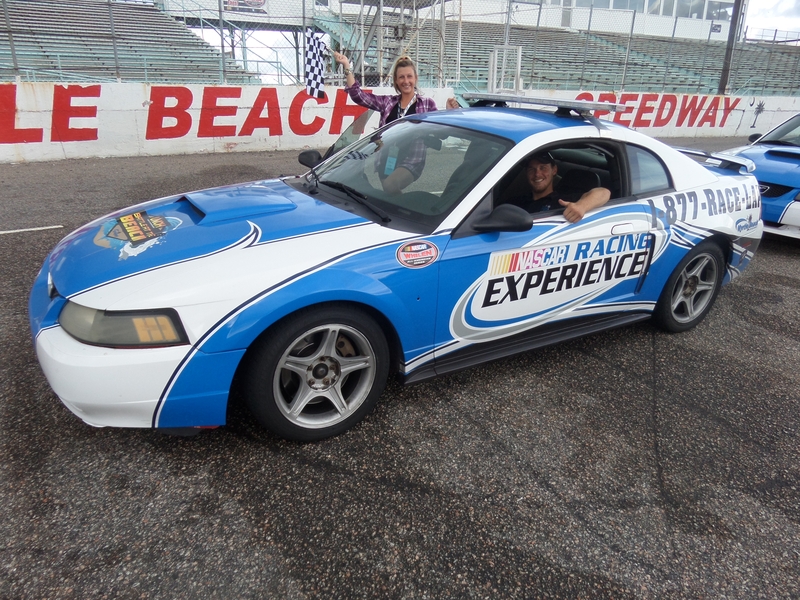 Sit back and hold on tight as you take 3 laps around the “Historic” Myrtle Beach Speedway in the NASCAR Racing Experience Pace Car. Passengers ride one shot gun in the front and the other two in the back with a professional racing instructor driving. The Pace Car Ride is fast enough to put a little fear in you but safe enough for all ages. Don’t want to drive? Go for the NASCAR Ride Along. You get to ride shot gun in a real NASCAR race car for 3 laps! Sit back and hold on tight as you go for the NASCAR Ride Along as a passenger at top speeds with a professional racing instructor driving. Get the NASCAR Ride Along today at Myrtle Beach Speedway. # Ride of your life. Get a taste of racing in the Practice Experience. 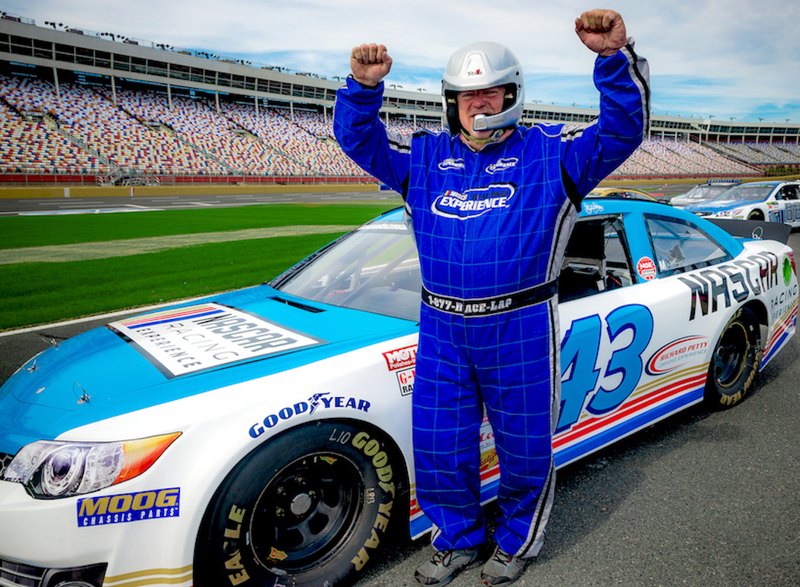 Drive a real NASCAR race car for a 5 minute timed racing session on the Myrtle Beach Speedways by yourself! It’s the lowest priced driving experience offered to race fans. Book your Practice Today and SAVE! Includes Driver’s Meeting, Training & Instruction, Driving Experience plus Graduate Certificate with top speed. ROOKIE EXPERIENCE- Voted "Most Popular Driving Experience"
Voted “Most Popular” for a reason. In this 3 hour experience drive a real NASCAR race car by yourself for an 8 minute timed racing session on the speedway. More driving time is a better experience. Guaranteed to be your favorite vacation experience! Includes Driver’s Meeting, Training & Instruction, Driving Experience, plus Graduate Certificate. Recommended by Race Fans and recommended for the Ultimate Vacation Experience! It’s Double the drive time! Drive a real NASCAR race car by yourself for (2) 8 minute back to back racing sessions with a brief pit stop in between. Double the drive time is double the experience. Includes Driver’s Meeting, Training, Instruction, and Graduate Certificate with top speed! NASCAR Racing Experience Details- Questions and Answers. 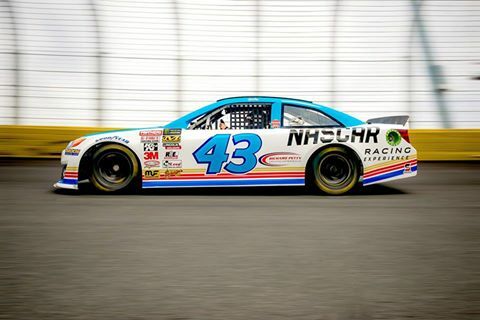 You can drive a real NASCAR race car at NASCAR Racing Experience on the historical Myrtle Beach Speedway! Q: What kind of race cars are these? A: Real NASCAR race cars that have come straight from NASCAR teams including Dale Jr, Jeff Gordon and Jimmie Johnson to name a few. Q: How big is the racetrack? 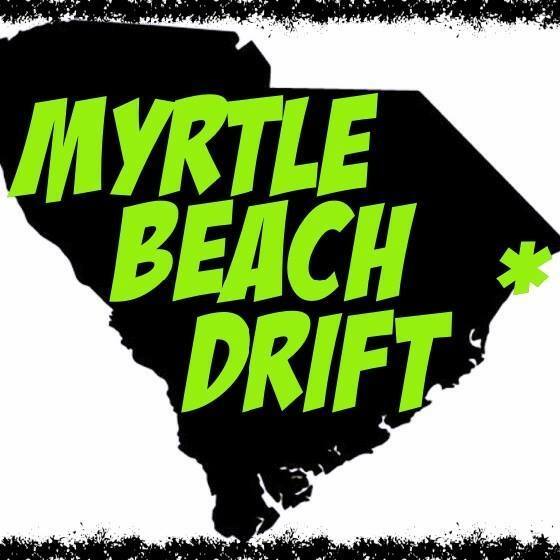 A: Myrtle Beach Speedway is a 1/2 mile paved oval speedway. It’s a NASCAR sanctioned race track with historical NASCAR races. NASCAR favorites including Richard Petty, Michael Waltrip and Dale Jr have raced on Myrtle Beach Speedway. A: On hi-way 501 beside Tanger Outlet Mall just a few miles from the beach. A: Drivers must be 18 years old or older. Under 18 must have parental consent to drive. For NASCAR Ride Along or Pace Car Ride, any age with parental consent. Q: What do I need to wear to drive? A: Wear shorts and a t-shirt. You will be wearing a racing suit over your clothes. Wear closed toe shoes. No flip flops or high heels allowed. Q: Can my kids and family watch? A: Yes. There are grand stands they can sit in plus they can go to the infield. Families are also welcome to sign up for Pace Car Rides so everyone will get a ride. $20 per person. Q: Do I need a driver’s license to drive? A: Yes. A valid drivers license is required to drive. Q: Do you have any size restrictions? A: Yes. You must be a minimum of 5 ft tall and 100 lbs to do a NASCAR Ride Along and to Drive. Height and weight can not exceed 6’7 and 350lbs to drive. Any age, weight and height can do the Pace Car Ride. A: Your reservation will go on rain delay until the rain stops. We understand everyone is at the beach on vacation so we will do our best to dry the track and get you in that day or reschedule you for another day. Q: Do you have drinks and food? A: Yes. We offer concessions including water, Gatorade, Pepsi products as well as snack foods. A: No. There are additional taxes to be added. Q: Do I have to pay for Insurance? A: Yes but only for Drivers. Drivers are required to pay a $35 fee which covers them with Vehicle Liability Insurance. No deductibles. Ride Alongs and Pace Car Rides do not require additional insurance fee. A. Reservations are recommended but not required. Walk ups are always welcome when space is available.